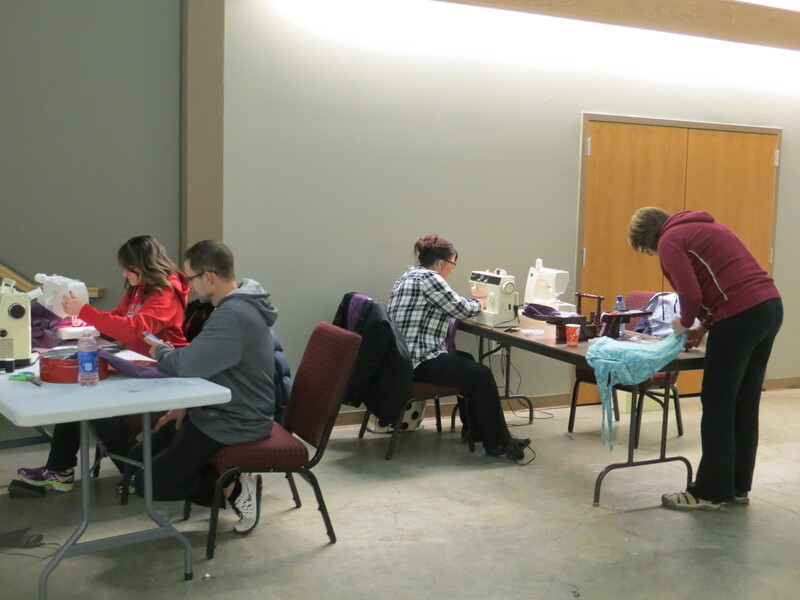 Last night a group of lovely people joined me at Grace Evangelical Free Church in Huxley to work on dresses, label some shorts and work on getting a box of school supplies and toiletries ready to send to India. 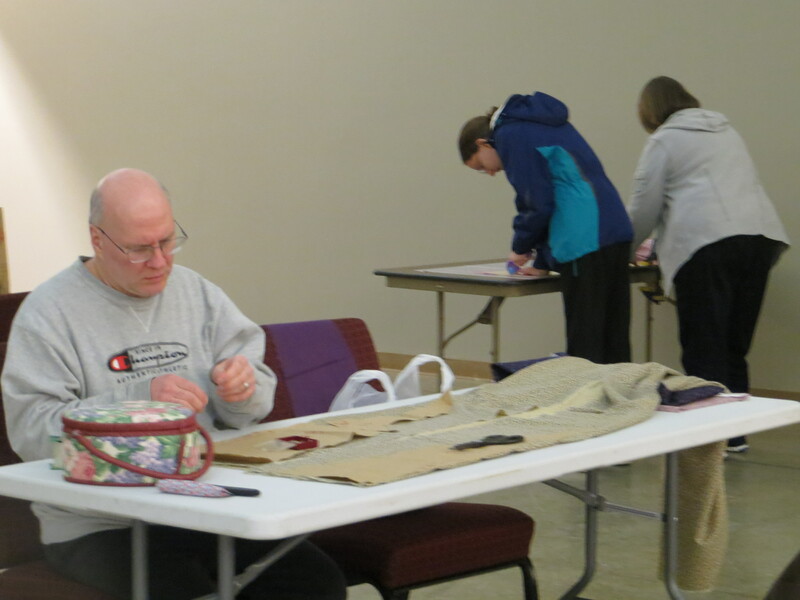 In 2 1/2 hours we completed 7 dresses and have a several more cut and ready to be sewn. 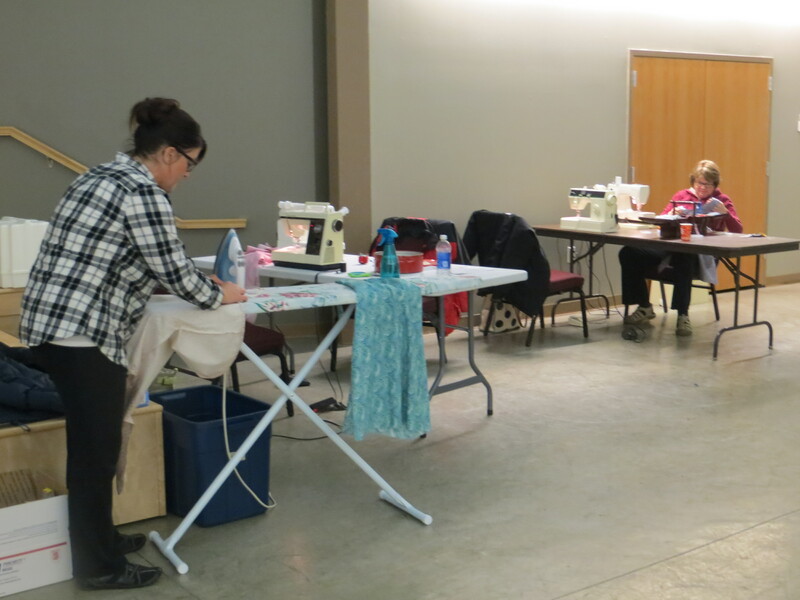 It was so nice to have people change some of my piles of fabric into dresses.